darkSpyro - Spyro and Skylanders Forum - Spyro: Adventure / Attack of the Rhynocs - Best Spyro game? darkSpyro - Spyro and Skylanders Forum > Spyro: Adventure / Attack of the Rhynocs > Best Spyro game? I liked SoF better, but AotR comes in second, while SoI is third, and SO is last. Why do you like SOF better? Just wondering since AOTR is a sequel and I would expect it to have improved. SoF had lots to do, was rather fun for me, was difficult but not impossible, and had replay value. this is the best GBA game for spyro atleast i think! This is the best one for GBA... but I don't have it!! My brother has it and I've played it through once before. How do you play it on PSP? Emulator or something? Apparently The Eternal Night for GBA is brilliant... but I guess you meant out of the exclusive GBA games series? It is a really good game. I missing one item. It's my second favorite, but thats probably because it was my first Spyro game. And I don't even care if he's a bit of a moron. This is my fav GBA Spyro game cause Spyro actually looks purple! He is dark blue in the other two. I enjoyed Season of Flame the best on the GBA. My pet dragon says 'Rawr'. In dragonspeak, that could mean either 'Hello' or 'I flame you now'. Eh..I liked them all. Except for cortex, that one didn't do it for me. SoI was by far the most complicated. SoF was more enjoyable. SAoR was LONG and had so many items to find, longer, although frustrating for me as a kid. ANB was played for more storyline purposes, very bland. TEN was ok, had plenty of upgrades, when I was a kiddo, i hung on every word the Chronicler said lol. Well to be honest, this and Spyro Orange are the only Spyro games I had for Game Boy. So I'd say my favourite Spyro GBA game is Spyro Adventure, then Spyro Orange. I'm a fan of the classic series, specifically Spyro 2. I love that game! 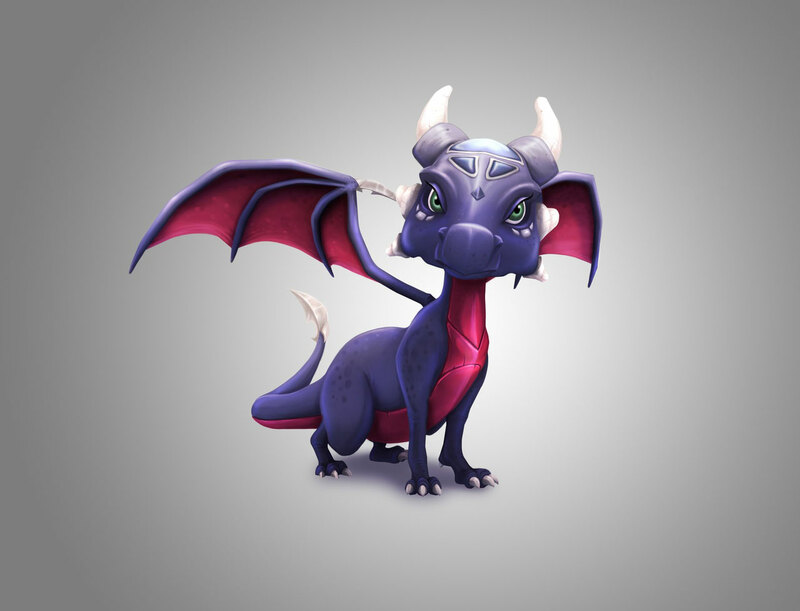 I like this game because of the ability to change Spyro's color. Other than that I'd say SoF is better.